The area around Sandgate is exceptional in the number and variety of landscapes that it contains. 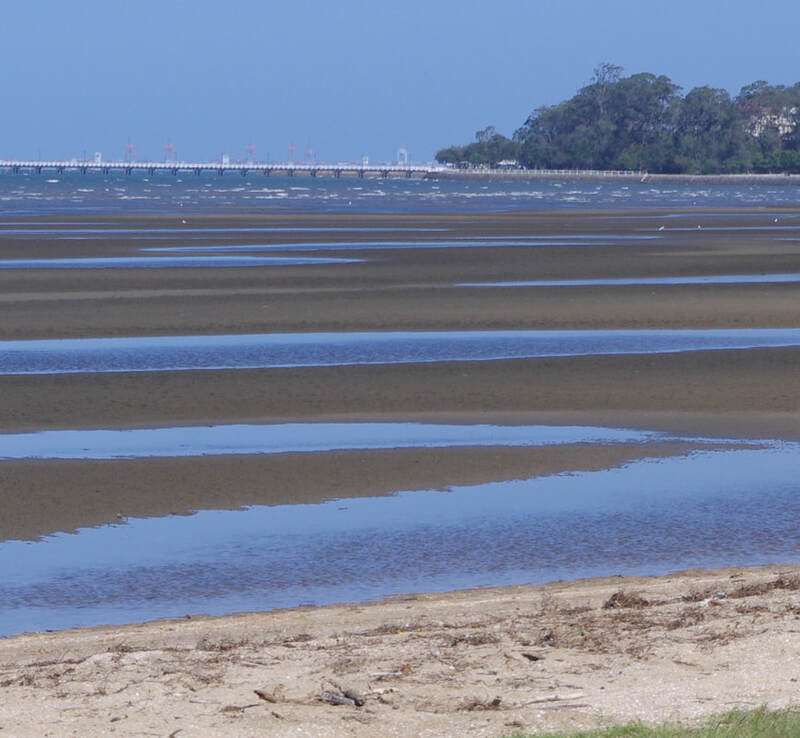 For example, we have the bay, lagoons, wetlands, open forest, Aboriginal and post-settlement heritage, grand Queenslander homes, simple worker cottages, modern housing and an old commercial precinct full of character. Keep Sandgate Beautiful Association Inc. (KSBA) was formed in 1971 to safeguard those landscapes and their contribution to our quality of life. Our interests cover the 4017 postcode area - Sandgate, Shorncliffe, Brighton, Deagon, Bracken Ridge. KSBA meets on the 4th. Monday of each month at 7:30pm at the SANDBAG Community Centre, 153 Rainbow Street. This is an open meeting and everyone is welcome.